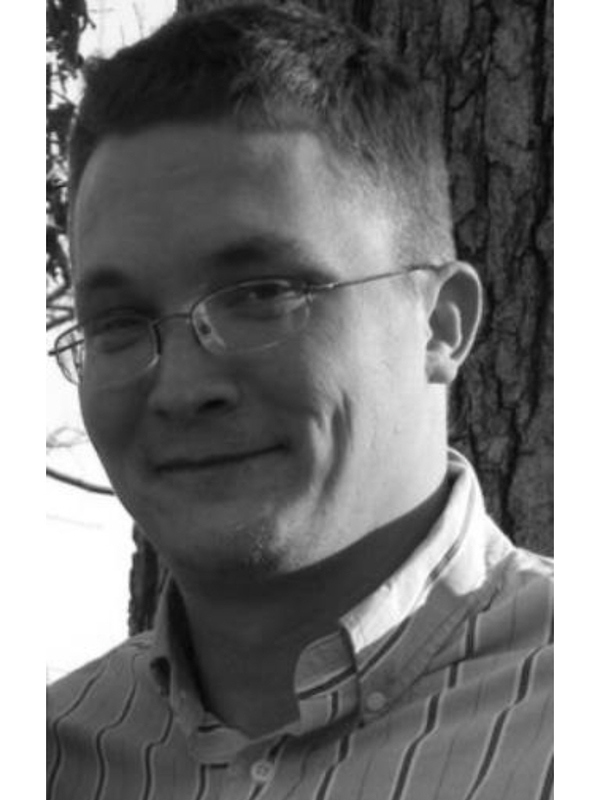 Jacob Faught is the Libertarian Party candidate for Benton County Justice of the Peace (JP), District 12. Jacob is a native Arkansan who has live in Benton Country about half of his life. He currently lives in Gentry with his wife and two daughters. Family is very important to him and it is this direct reason he chose to run for public office. Families throughout Benton County are impacted by the government choices locally and those choices need to be transparent and weighed to the best interest of all families in the county. Jacob has previously served as Benton County Constable for Township 5 where he served two years working with local and county law enforcement agencies. He believes in community policing and true peace officers. 1. Cut spending: We can all talk about cutting taxes and bringing tax relief to the citizens of the county but it will truly not work unless we also cut spending. All too often government on all levels becomes bloated and spends more than it has. Fiscal responsibility starts with cutting waste. I plan on doing this from day one by reviewing the current budget and finding ways to cut the budget. 2. Reduce taxes: Arkansans are already taxed among the highest in the south. Even cities in Benton County pay more in sales tax than cities in California. This is something that needs to change. Combined with budget cuts I will work to reduce the tax burden on the citizens and businesses of Benton County. 3. Get government out of the way: All too often government becomes a road block to economic growth. Regulatory burden, red tape and bureaucracy hinder growth of businesses. I plan to work with local businesses to address their concerns. Gather their insights on how our government can do a better job of enabling them to be successful by getting out of the way. 4. Individual liberty: Freedom is very near and dear to my heart. Ensuring the protection of our unalienable rights is something that I take very seriously. I will support no infringements upon our unalienable rights. I fully support constitutional carry.